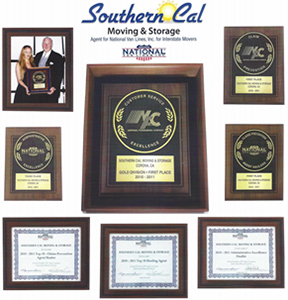 Ed Bato and Southern Cal Moving & Storage has helped many of my clients move locally and across the country. The feedback I get from them is the moving company is professional, efficient and takes care of their possessions as if they were their own. Ed gives a very accurate quote, keeps the clients involved with timeline and expectations and he checks in on almost every job site. 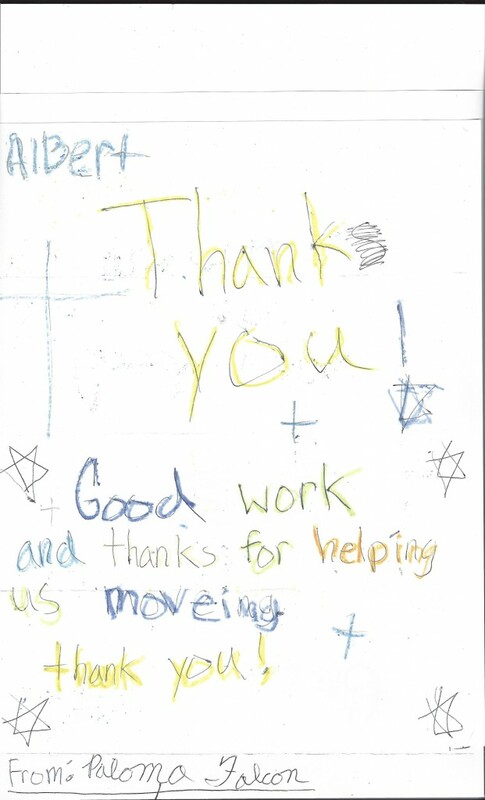 I recommend this company to all my clients and they have always exceeded my expectations. 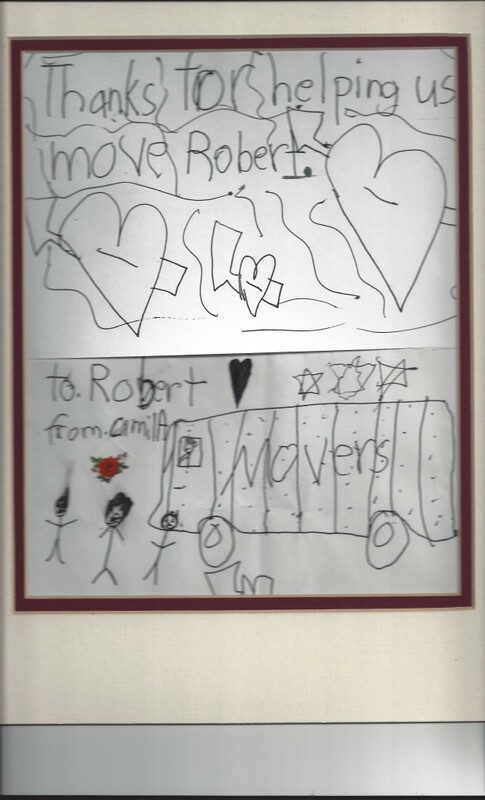 Thank you for sending us David and AI, the same fellows who moved us in February of this year. I wanted a photo of us. They requested that I submit it to your company. Gary, thanks for setting this move up for me.